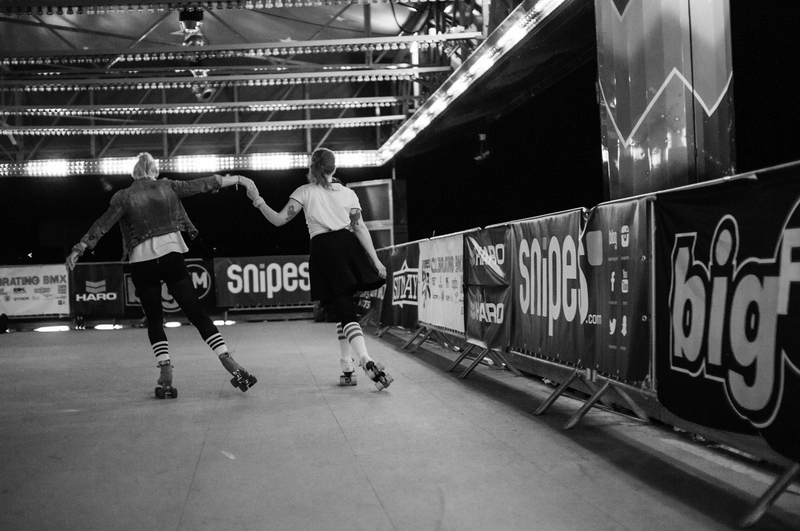 We visited this wonderful rollerdisco at an old bumper car rink in Cologne. Not only the venue was perfect, the whole atmosphere was so beautiful and inviting! It was an epic night! We wanna do that soooooon again!